Art Manuel at Standing Rock in 2016 during protests against the Dakota Access Pipeline in North Dakota. In the early clashes between the British and Mi’kmaq, the British usually came out on the losing end, new research suggests. 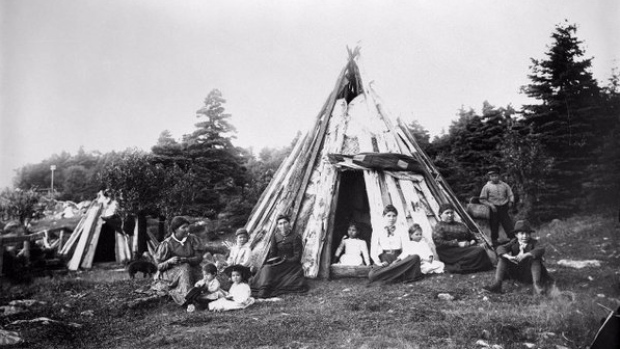 The Mi’kmaq were so successful at defending against the settlers, British soldiers were often too scared to leave their forts, according to historical documents.